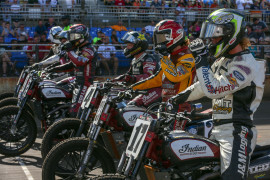 Briar Bauman got his first career AMA Pro Flat Track Win at the Daytona Short Track in 2014, went on to win the Las Vegas Short Track in 2015, and pulled off his first Twins win at the Lima Half-Mile in 2017 with an eye-opening three-second margin of victory. 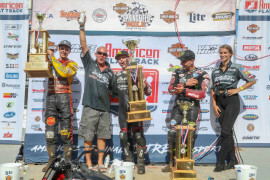 Bauman recently took silver at the 2018 X Games Harley-Davidson Flat-Track event. Briar hails from Salinas, California, and now resides in Eastern Pennsylvania. In 2019, Briar is racing the No. 14 Factory Indian Motorcycle FTR750. 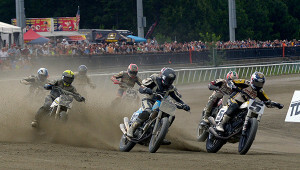 Visit the AFT Standings Page for the latest rider standings. 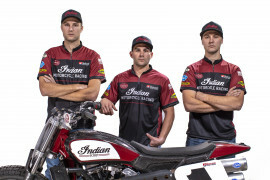 2017 Briar Bauman, riding for Zanotti Racing, Rod Lake and Western Powersports, finsihed sixth overall in the 2017 AFT Twins division, scoring 14 top-ten finishes, four podiums and two wins, one at Lima, Ohio and a second at the Buffalo Chip TT. Scored three Top 10s in GNC1 and finished the season 12th in the point standings. Raced for Weirbach Racing Kawasaki. 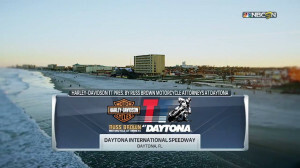 2014 Bauman started the GNC1 season on a high note, winning the first race in the season-opening doubleheader at Daytona. 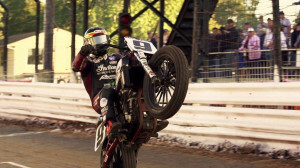 He qualified for every main event until the Virginia Mega Mile, where he was injured in a crash that caused him to miss the next two rounds. In all, he tallied five top-five finishes. 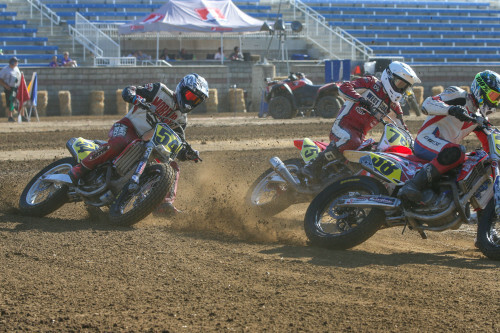 2013 Bauman's three Top 5s helped him finish 12th in the overall GNC point standings. Competed for Rod Lake Racing. 2012 Competed in both GNC Expert Singles and GNC Expert Twins. Accounted for eight total top10 finishes. 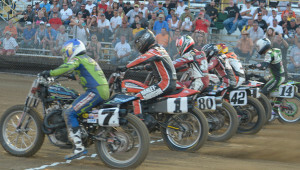 Made his sole top 5 visit at the Illinois State Fairgrounds where he finished 4th. 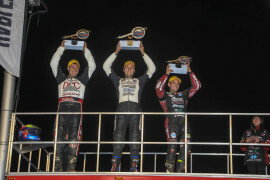 2011 Finished the AMA Pro Motorcycle-Superstore.com Pro Singles Championship in 6th place. 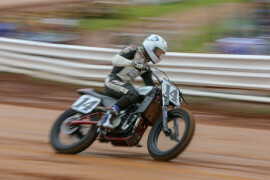 Bauman won three of the eight races he competed in and finished within the top-five positions seven of the eight races. The first AFT event at Canterbury Park since 2010 should be steel shoe-sparking hot! 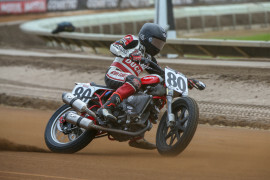 Can Mees win out and tie Ricky Graham for most wins in a season? 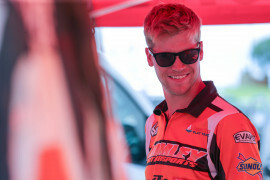 Can Dan Bromley clinch the AFT Singles title with two rounds to go? Ryan Wells needs to beat Brom to keep his title hopes alive.